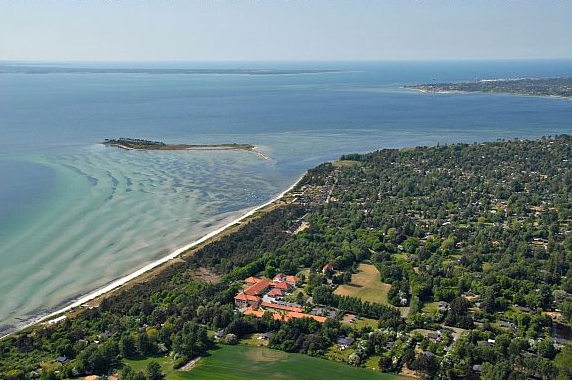 The workshop will take place in Bautahøj Kursuscenter, which is located at Isefjorden in the region of Nordsjælland. Participants will also be accommodated in this venue. Accommodation (up till and including the night Sept 8 – Sept 9) will be booked for you by the organizers and is included in the registration fee. If you are unable to attend the workshop for the full week, please contact the organizers to make a special arrangement. The workshop venue is located about 60 kilometers from central Copenhagen. Peter: +45 47 53 00 07. Alternatively take a taxi to Bautahøj Kursuscenter (approx €54).